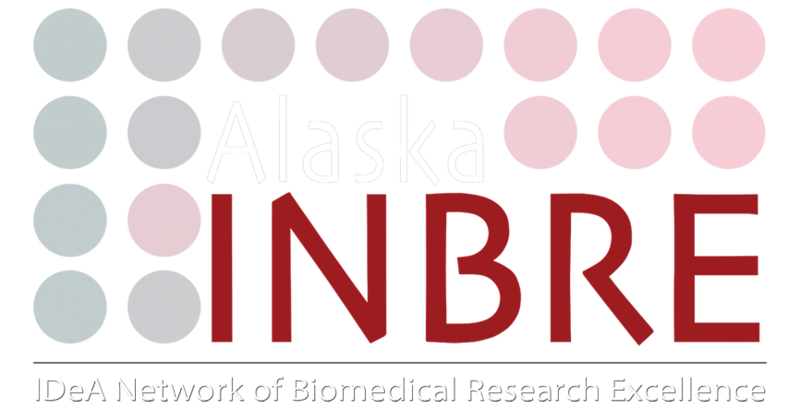 There are four core areas that will support the strategic plan of of Alaska INBRE. • This core will support faculty through pilot grants, professional development, and infrastructure. • This core will create a pipeline for biomedical trainees to enter the workforce. • This core will expand expertise and resources for cutting-edge technologies through collaboration with western IDeA states, Institute of Translational Health Sciences, and others. • This core will implement the program, streamline and institutionalize administrative processes, protect research time of faculty, and comprehensively evaluate the success of the program.